The Summer Reading Program is an exciting time in the library. We will have many entertainer's as well as activities and prizes for children ages 5 - 12. Children under 5 must be accompanied by parent. The State Superintendent Whiston will be visiting the school district. After a tour of the buildings and grounds he will end his visit with a reception in the Library. If you give a pig a pancake. The Hiawatha Behavioral Health traveling art exhibit is a great collection of art from clients of HBH. It is a wonderful exhibit to see so please stop in starting on May 15th. Al and Dave Eicher from the Program Source are back with a new program. Come and enjoy a bit of history. Al and Dave Eicher from the Program Source are back with another very information seminar on when Amelia Came to Michigan. Stop in and listen as they take you on a multimedia tour. This is a 6-part series for children and their caregivers that will promote healthy eating habits through stories, activities and snacks. Children birth to 5-years-old are encouraged to attend! Free Family Night at the Library is brought to you by the Schoolcraft County Parent Coalition and the Manistique School and Public Library. It is part of the Great Start Collaborative for Delta-Schoolcraft Counties. Christmas Free Family Night....come and enjoy! Library Open Hours will be 11:30 a.m. - 4:00 p.m. Learn how to download digital eBook and Audio books to your device. Bring your devices with you to the workshop. The first ever 3D printing class. Come and learn how to do basic design and learn how to print a 3D print. Learn the basics of design and printing a 3D print. Learn the basics of 3D print design and printing. Get answers and direction on many of your most difficult technology questions. This is our kick-off to our summer reading program. This years theme is "Libraries Rock!" 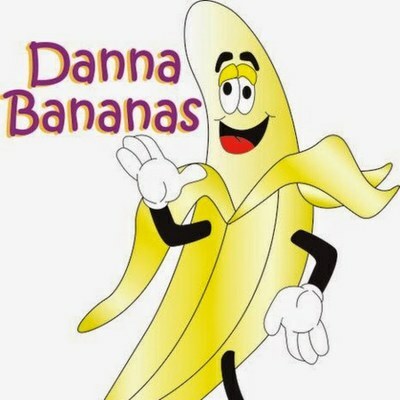 Performer Danna Banana will be performing for summer reading day 2. Summer Reading Program Day 4- "We Got the Beat"
This session is called "We got the Beat" and it is with percussionist Shelton Span. The final day of the Summer Reading program is always great as it is when you get rewarded for a summer of reading! Pint Size Polkas will be coming to the library on August 6th at 1:00 p.m. Coming and enjoy some fun music and dancing! 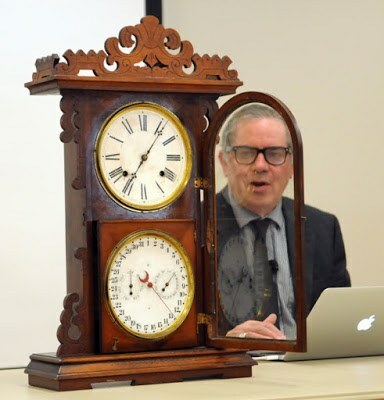 We will be host Mark F. Moran, appraiser of antiques and fine art, in August. Register with the library to bring your antiques or fine art in to get an appraisal. Contact Mr. Moran for large items to setup a home visit. This is always a very interesting night, so stop in and enjoy the event. 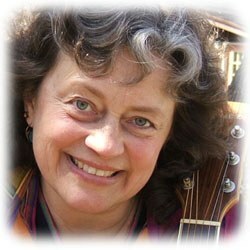 We are very happy to have instructor, Christine Worley, who is a working artist and a former teacher of art. She studied at the Art Institute of Chicago and taught for many years in the Chicago area. She now lives and works in Manistique. Why do artists make art that has no recognizable subject? How do they express their ideas and emotions? Learn about this style of art and make an abstract painting that expresses your ideas. A continuation of the March 14th Class. Student art will adorn the library as we showcase our talented students. Stop in for a reception, entertainment, and a wonderful art show!